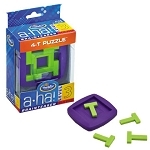 Easy to play but hard to solve. Scramble squares consists or 9 4"x4" squares which you arrange in a 3x3 grid to make a 12"x12' finished square, where all the images on the interior edges match up. 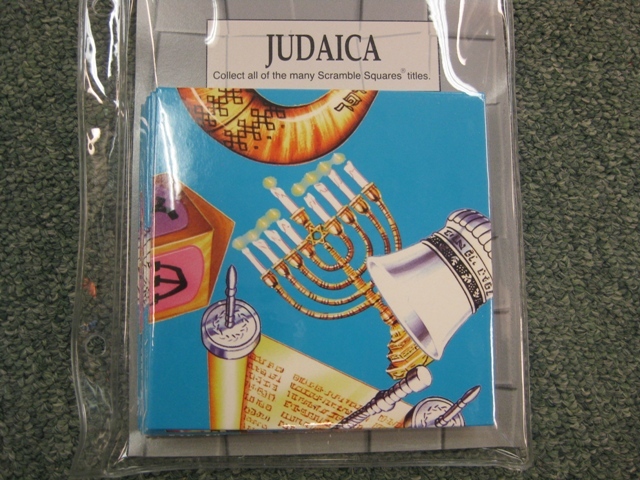 This set contains Judaica images.